Just bring your tooth brush. 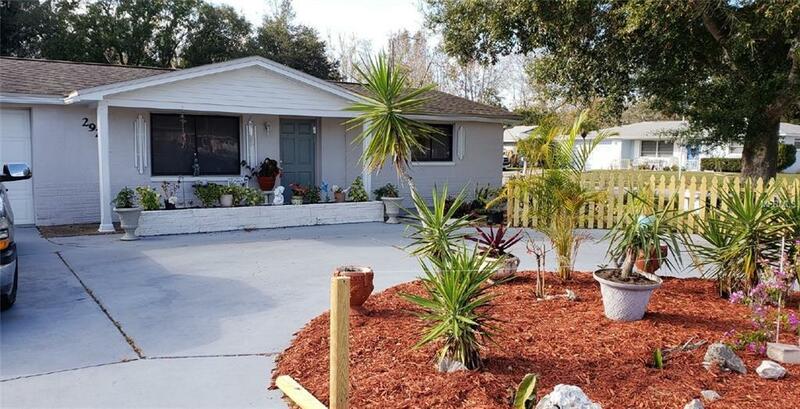 Very neat and clean 2 bedroom home on corner lot in desirable neighborhood. Very low traffic area. Family room could be 3rd bedroom with private entrance. Clean as a pin and move in ready. Kitchen Stainless Steel appliances and washer dryer come with the house. Oversize single car garage and double wide drive and a circle drive leaves plenty of room for parking. Very private fenced back yard with gazebo and bar on outdoor patio. Great for parties and Bar B Q. You gotta see it.